Family, Career and Community Leaders of America is the only national organization with the family as its focus. Walton-Verona Family, Career and Community Leaders of America is a nonprofit, national career and technical student organization for young men and women in Family and Consumer Sciences education. Chapter projects focus on teen issues; including bully prevention, teen pregnancy, parenting, family relationships, substance abuse, peer pressure, environment, nutrition and fitness, teen violence, and career exploration. Involvement in FCCLA offers members the opportunity to expand their leadership potential and develop skills for life-- planning, goal setting, problem solving, decision making, and interpersonal communication--necessary in the home and workplace. 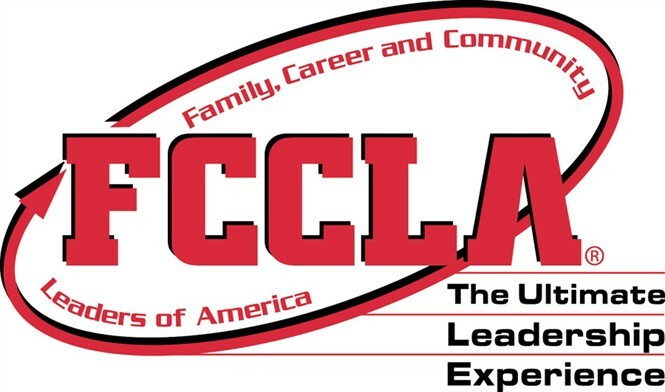 Founded in 1945, FCCLA members have making a difference in their families, careers, and communities by addressing important personal, work, and societal issues through family and consumer sciences education.